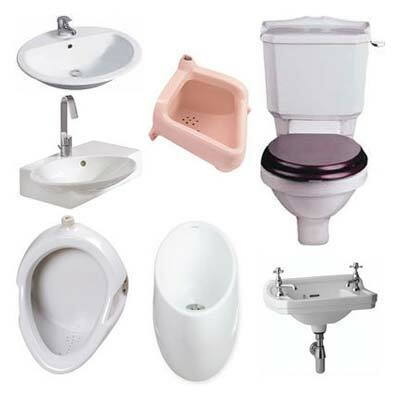 To meet the different needs of the customers, we offer a wide range of Sanitary Ware Products. Our wide range of Sanitary Ware Products at reasonable rates that is precisely made under the supervision of experts. We offer a gamut of elegant Sanitary Ware Products that include tubs, washbasins, bathroom cabinets, toilets, bathroom accessories etc. We are a remarkable Manufacturer & Exporter of Sanitary Ware Products from Maharashtra.